Change house CONSTRUCTION, new! 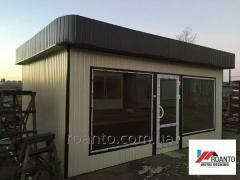 Only 23500,00 UAH! Construction change house new. Only 22900,00 UAH. 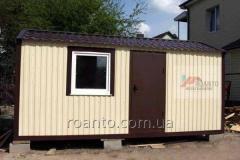 Unbelievable price on Modular and mobile houses, cabins, trailers in Kiev (Ukraine) company Roanto, PP. Wide choice of quality products at affordable prices.